Exercise will probably be the last thing on your mind after a cancer diagnosis… but it shouldn’t be. Research continues to establish exercise as a medicine for people living with cancer. 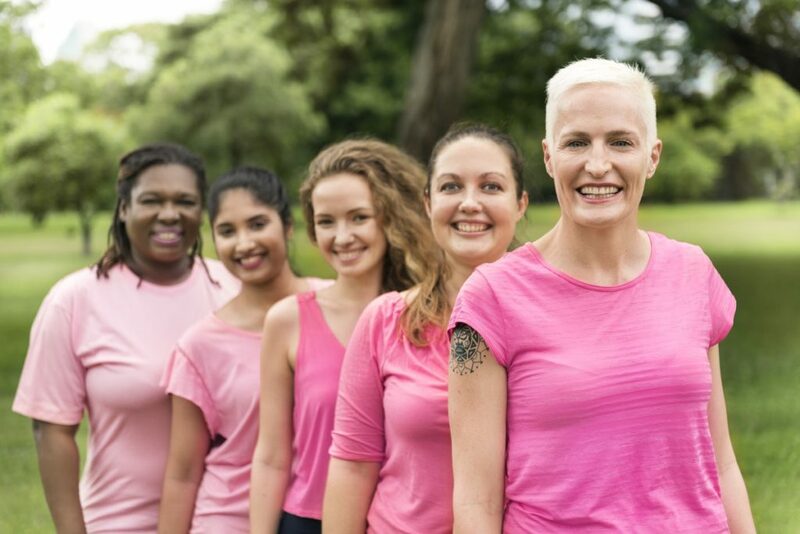 People with cancer who exercise regularly experience fewer and less severe treatment related side effects as well as improved quality of life. 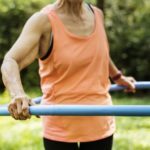 WHY SHOULD I EXERCISE WHEN I HAVE CANCER? Research shows exercise is an effective medicine for people with cancer. People with cancer who exercise regularly have fewer and milder side effects from their treatments. This includes feeling less tired and distressed, being better able to continue normal activities and feeling better about their quality of life. Research suggests exercise may help lower the chances of cancer coming back and may help you live longer. 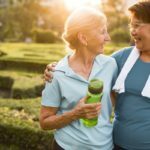 WHAT ARE THE EXERCISE RECOMMENDATIONS FOR PEOPLE WITH CANCER? 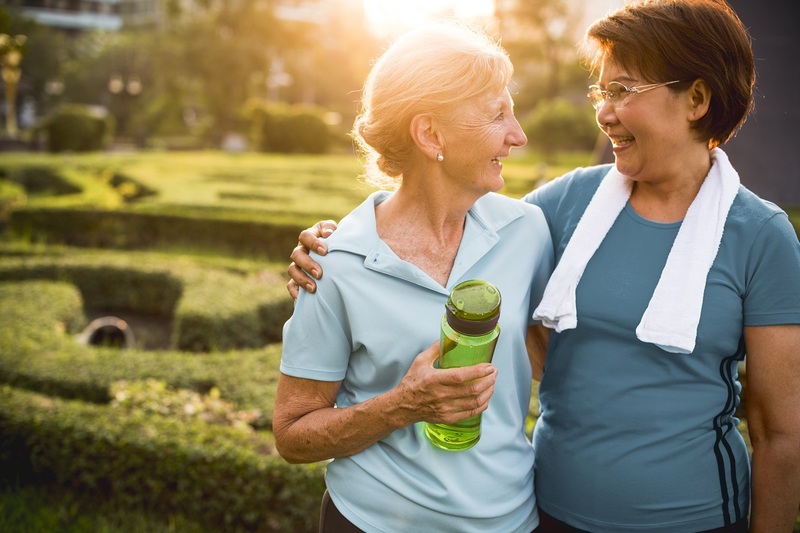 c. receive an exercise prescription that meets the person’s needs and abilities. 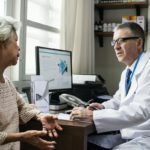 Changes to the prescription may be needed due to the type and stage of cancer they have, what treatments they receive, any side effects of those treatments and their overall health. If you’re not exercising regularly, you’re not alone. Most people with cancer are not meeting these recommendations. 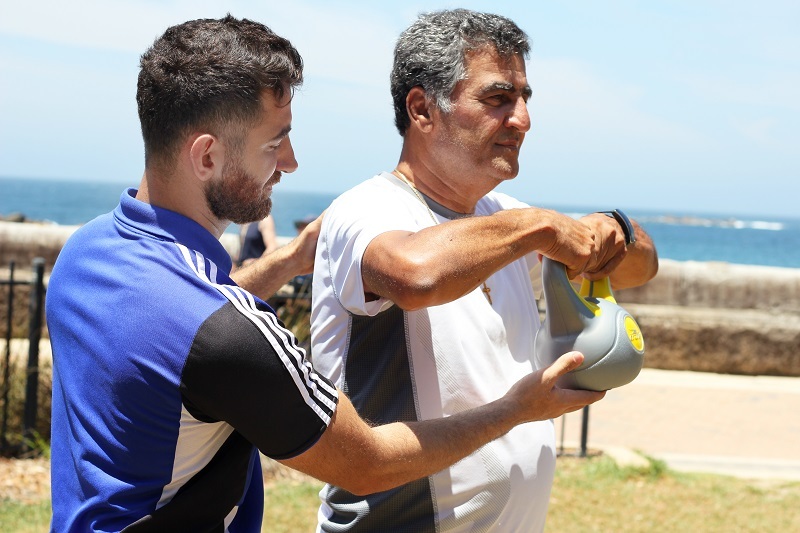 Seeking the advice of a health professional will help you build up to or maintain the recommended level of exercise. AEPs are health professionals who are skilled in providing exercise to patients with health concerns. provide cancer-specific exercise education, advice and support to help improve your overall health and well-beingthrough regular exercise. reduce the chance of developing new cancers and other diseases such as cardiovascular disease, diabetes and osteoporosis. HOW DO EXERCISE PHYSIOLOGISTS DELIVER THEIR SERVICES? making services available to you in hospitals, cancer treatment facilities and community-based facilities (e.g. fitness centre, gym, exercise clinic). HOW MUCH DOES AN EXERCISE PHYSIOLOGIST COST? A Medicare Chronic Disease Management (CDM) Plan prepared by your GP can provide rebates for up to 5 sessions peryear (10 for an Aboriginal and/or Torres Strait Islander person). Private Health Insurance providers offer various subsidies for individual and group-based AEP services which vary depending on your insurer and level of coverage. Other financial subsidies may be available to people with cancer through local government funded initiatives, research programs, private companies, life insurers, cancer organisations and the National Disability Insurance Scheme. 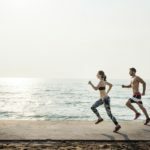 HOW CAN I FIND AN EXERCISE PHYSIOLOGIST? Your cancer care team will be able to recommend AEPs who specialise in cancer. A referral from a health professional is not needed to see an AEP, but you may be referred by a member of your cancer care team or your GP. Any person with cancer, their family or friends can directly contact an AEP to make an appointment. There are over 5,000 AEPs throughout Australia. To find one near you, click here. **This information has been taken from a consensus statement, developed in consultation with Accredited Exercise Physiologists with expertise in cancer care and oncology specialists representing disciplines involved with the multidisciplinary cancer care team. Access to the full consensus statement, including authors and scientific references, is available here. AUTHORS: Jane Turner, Michael Marthick, Andrew Murnane, Morgan Atkinson, Louise Czosnek, Alex Lawrence, Janette Vardy, Mei Krishnasamy, Jon Emery and Prue Cormie.